Step back in time at Arlington House Museum an 18th century house with three floors of exhibits and interactive features. Be sure to also stop by St. Peter's Parish Church - dating back to 1837, this Anglican church was built in a Georgian style. 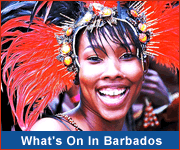 Drop by the Caribbean Gallery of Art to view the works of local and Caribbean artists, sculptors and photographers. A walk through the town is the perfect way to enjoy the local character that makes Speightstown unique! See how historic buildings blend with modern architecture to create a vibrant town alive with history. 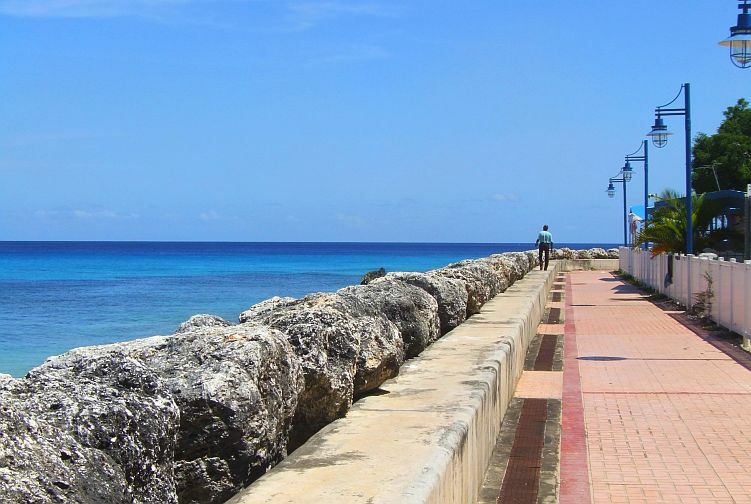 The Speightstown Esplanade is the perfect place to stroll or sit and watch the gorgeous Caribbean sea and tropical sunsets. There is a small boardwalk with lovely ocean views. 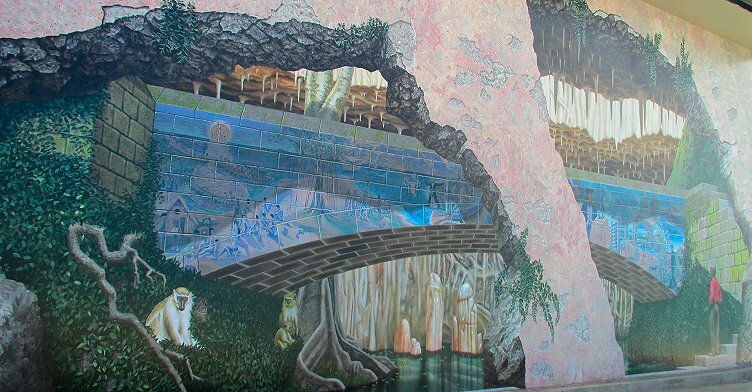 Don't miss this incredible mural when you visit Speightstown. 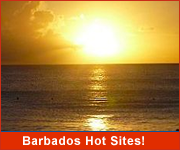 The artistic marvel uses realistic imagery to depict the history and natural beauty of Barbados. 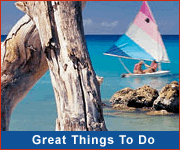 Watersports activities including jetskiing and hobie cats (small catamarans) are available along the coast. Ask your hotel if watersports are included or can be arranged. Several of the beaches along Speightstown's coast are turtle nesting beaches, so if you're visiting at the right time you might spot a turtle nesting or hatchlings making their way to the sea! Hawksbill turtles typically nest between May and October, however, nesting has been documented throughout the year. The nesting season for leatherback turtles is between February and July. Hatchlings are born after a 60 day incubation period.